Enhanced New Brunswick School Nutrition Policy Calls for More Healthy, Local Food in Schools! On June 13, 2018, New Brunswick’s Department of Education and Early Childhood Development (EECD) released its newly enhanced public school nutrition policy (Policy 711) to ensure all New Brunswick students have access to healthier foods and moreover, creating healthier school food environments in all New Brunswick public schools. “Offering healthier food choices in schools will have a positive long-term impact on our students,” said Education and Early Childhood Development Minister Brian Kenny. “It is important that we promote and encourage our students to practice a healthy lifestyle and teach them what a proper meal looks like” (GNB News Release, June 2018). This new iteration of the policy positively requires New Brunswick’s public schools to solely provide food and beverages with higher nutritional value and restrict those with saturated fat, sugar, and sodium. This encompasses all food associated with schools, from cafeterias to breakfast programs, vending machines to fundraisers, etc. 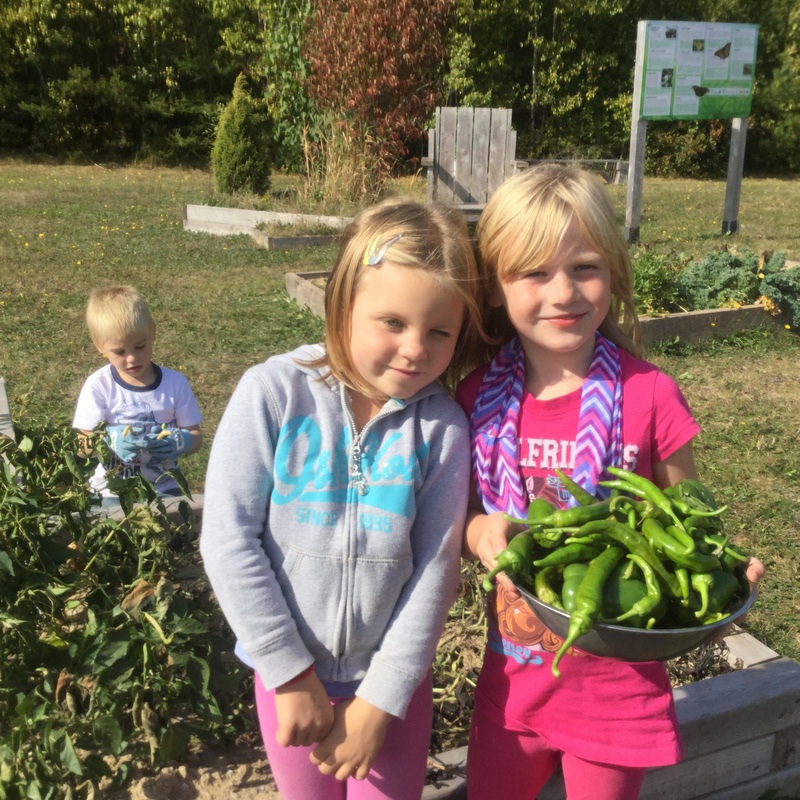 In addition, Policy 711 encourages the support and procurement of local foods in public schools as it is important for students to discover, be aware and feel connected to how and where food is grown, cultivated, and harvested both through school activities and their curriculum.